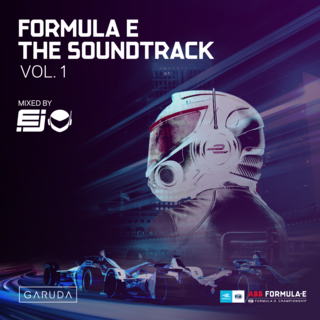 Garuda releasee and breath of fresh air to both the sporting and music industries, official DJ for Formula E, EJ, now announces a new nineteen-piece soundtrack fuelled by high-energy and emotive melodies that brings the listener into the driving seat with ‘Formula E: The Soundtrack Volume One - Mixed by EJ’. Distilling the power of the boundary-pushing, fast-paced world of the colossal championships, EJ picks ingredients from epic names including Cosmic Gate, Gareth Emery, Darude, Ashley Wallbridge, Funkagenda and himself, for the perfect recipe of trance-meets-progressive racing tracks that do more than earn him his stripes. 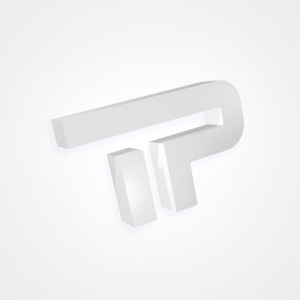 Remixes from Tinlicker on an extended mix of Gabriel & Dresden’s ‘Underwater’ brings a grooving rework to the album, as names including Gabriel & Dresden and First State & Sunny Lax bring vocal-driven anthems that feel effortless across the board, and exclusives from Alex Sonata up the ante even further. You’ve seen EJ play to millions globally across Saudi Arabia, Croatia, New York, Zurich and now poised to bring his sound to popular destinations including Hong Kong, Rome, Berlin, Santiago and more; strap in and buckle up for the soundtrack that will rock your world this Winter.